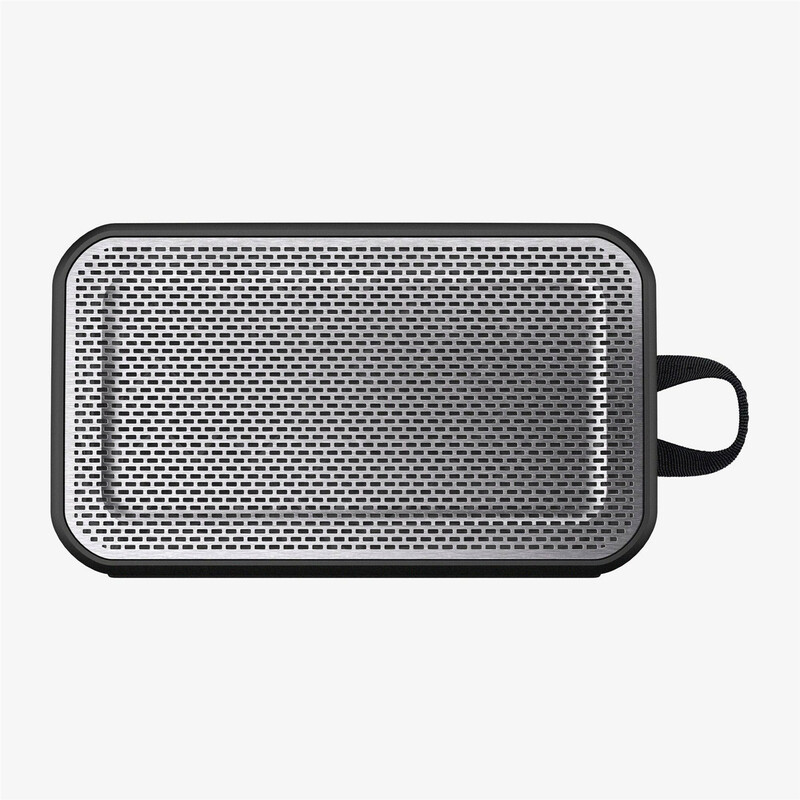 "Good highs and lows, I was blown away but the bass that this little speaker can produce, definitely more bang for the buck"
"After reading some good reviews online, we gave it a try and get this for the backyard and the kitchen. It's lightweight yet powerful, with a great sound and easy to setup. A great purchase!" 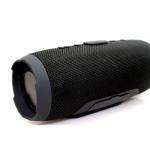 "Really good sound and impacts resistant for outdoors." 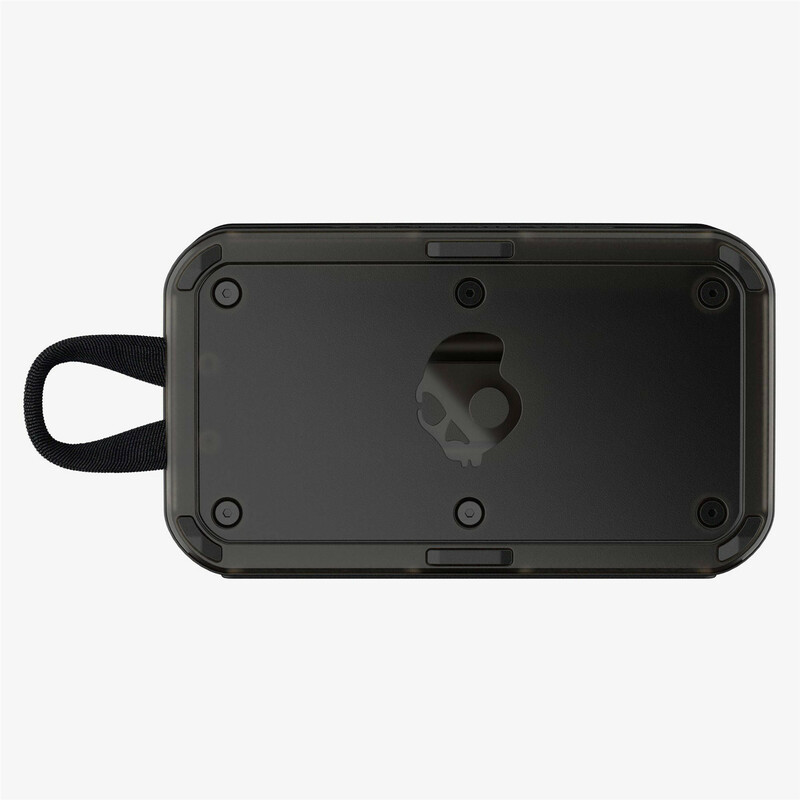 SkullCandy Barricade XL's impact resistant construction not only looks and performs great indoors and out, it's buoyant and fully waterproof. 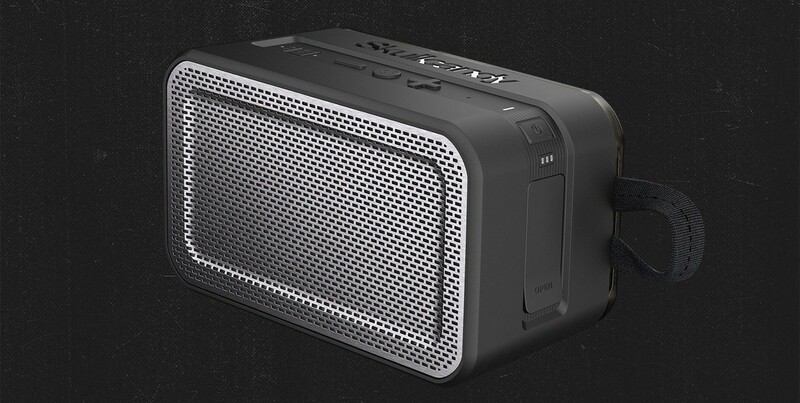 Packed with tech and a 10-hour battery, it lets you enjoy and share powerful sound at home or on your next adventure. - Impact Resistant - Structurally designed to take a beating while still looking right at home in the house. - Waterproof - IPX7 rated to submerge three feet under water and designed to float back to the top. - Classic Design - On top of the uncompromisingly tough construction, it's classically and cleanly designed to look good wherever you put it. 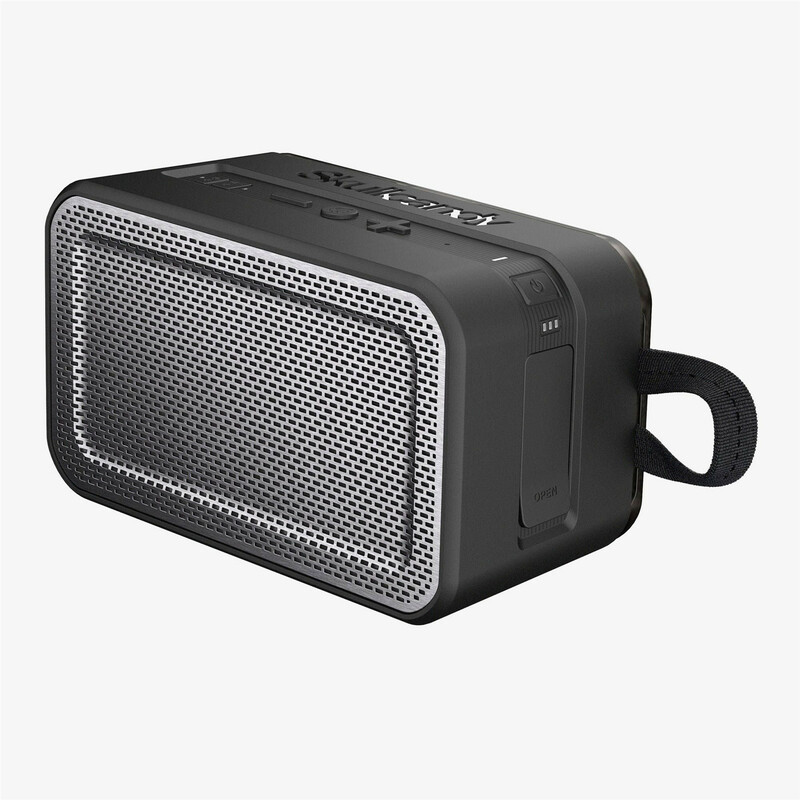 - Wireless Listening - Enjoy your music anywhere with 33 feet of Bluetooth wireless connectivity range and a 10-hour battery life. 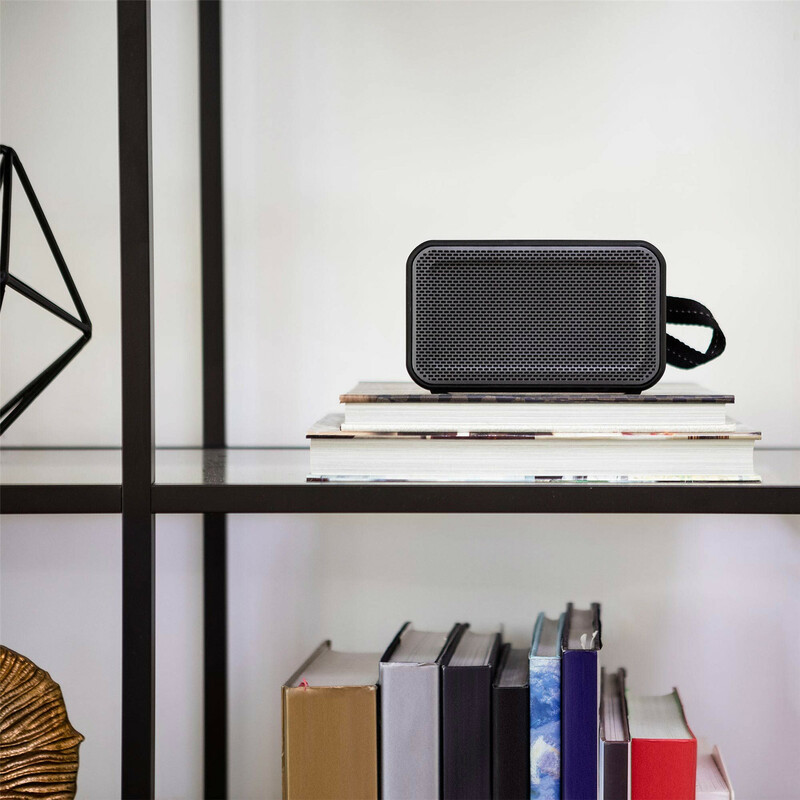 - Packed with Tech - You can connect multiple users wirelessly, connect multiple speakers wired or wirelessly and charge your external devices. 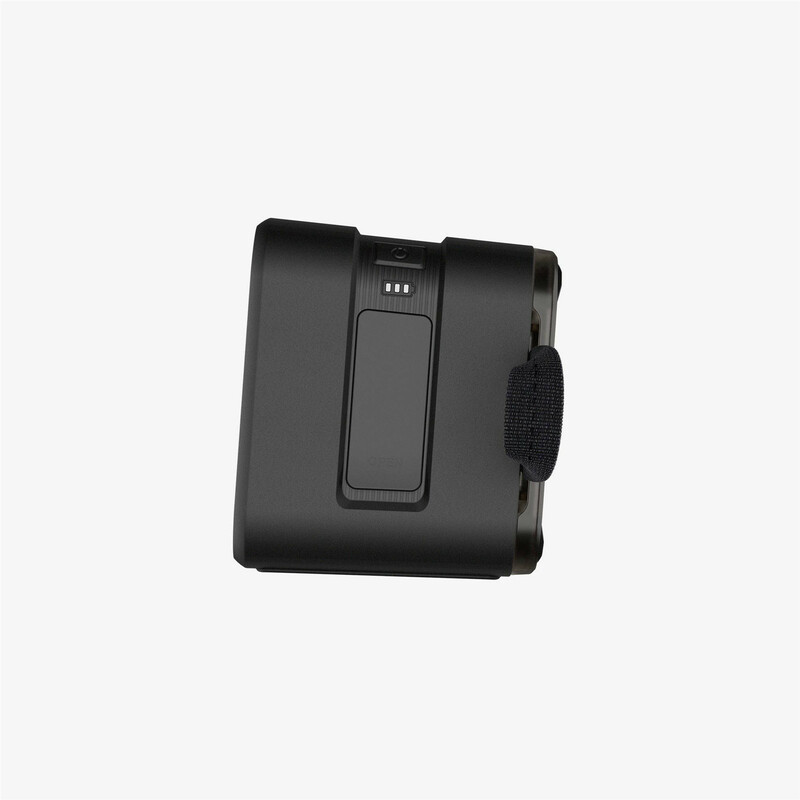 - Integrated Control - Take calls, manage your music and adjust volume even when not near your phone using the integrated remote buttons and microphone. After reading some good reviews online, we gave it a try and get this for the backyard and the kitchen. 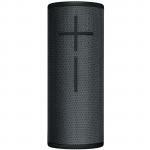 It's lightweight yet powerful, with a great sound and easy to setup. A great purchase!After reading some good reviews online, we gave it a try and get this for the backyard and the kitchen. It's lightweight yet powerful, with a great sound and easy to setup. A great purchase! 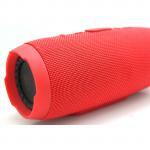 Really good sound and impacts resistant for outdoors.Really good sound and impacts resistant for outdoors. 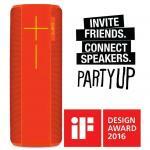 Great speaker and enjoying the great sound for the size of it. 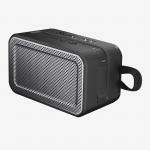 I found the charge lasting well and no downfalls at allGreat speaker and enjoying the great sound for the size of it. Got this as part of my Samsung Galaxy S8 bundle. 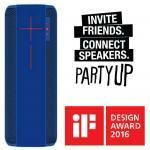 Absolutely fantastic speaker - Loud, clear hifi audio with unrivaled bass response. Suitable for large rooms.Got this as part of my Samsung Galaxy S8 bundle. 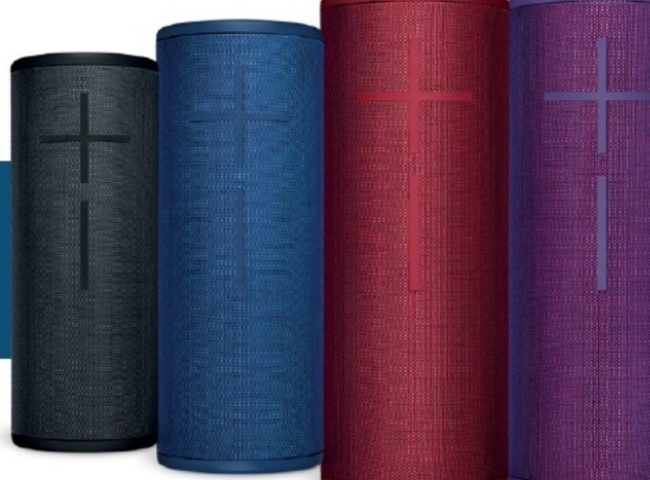 Absolutely fantastic speaker - Loud, clear hifi audio with unrivaled bass response. Suitable for large rooms.